Investing in a vehicle tracking system can be a big decision and will inevitably raise a number of important questions. 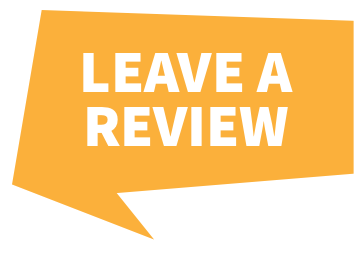 Let us tackle your most common questions and find out how we can help you protect your vehicle, and protect your investment. Will the Vehicle Tracking System be visible on my car? No. Our Thatcham Approved Installers will ensure your vehicle tracking system is installed covertly in your vehicle. 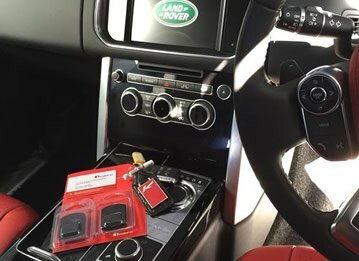 It isn’t wise to install your own tracking device, if it isn’t done correctly then it could fail to protect your vehicle. If my Vehicle is stolen how do I get it back? 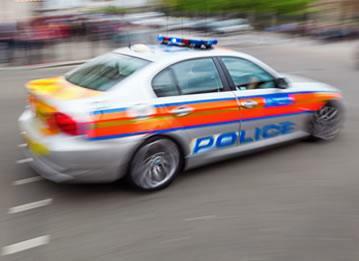 As soon as you realize your vehicle has been taken the first thing you should do is call the police; once you’ve contact the police just one call to our 24 hour control centres and your stolen car, motorbike or motorhome is usually located within minutes. Vehicle Tracking Systems that have ADR (automatic driver recognition) software such as the CobraTrak Cat 5 tracker give you an added level of security – you will be contacted to alert you of a potential theft. Will I get a Discount from my Insurance Provider by having a Vehicle Tracking System? Our vehicle tracking systems are all Thatcham Approved; Thatcham have been testing and approving after-market security systems since 1992 and are the leading authority on security products and systems for the automotive industry. 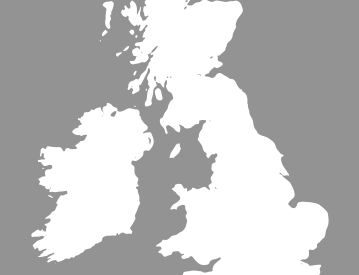 Most insurers recognise Thatcham as a quality standard and some insurers will offer a discount to customers who have a Thatcham Approved Vehicle Tracking System. How Long Does it Take to Install a Vehicle Tracking Device? 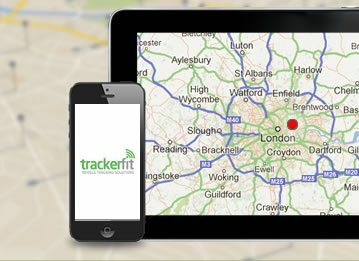 Our Thatcham Approved Installers will come to your home, workplace or dealership to install your tracker – depending on what’s best for you. 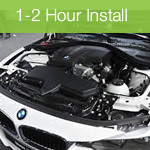 A typical install of a vehicle tracking device takes between 1 -2 hours. What is GSM Vehicle Tracking and how does it work? GSM is a mobile phone system used by 200+ countries globally. Our vehicle tracking devices use the GSM network to identify your vehicles position. What is VHS Tracking and how does it work? A covert transmitter is hidden discretely in one of several dozen places around your vehicle. There is no visible aerial or other identifying feature so the thief can't see it and won't know it's there. 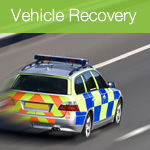 Unlike GPS and GSM based systems, VHF (Very High Frequency) can still recover your vehicle even if it is in an underground car park, a shipping container or transported in a covered trailer! GPS is a system of satellites circling the earth to accurately identify the position of any GPS receiver in the world. Will your Vehicle Tracking Systems work Abroad? Most of our vehicle tracking systems work abroad, if you’re looking for a vehicle tracking device that will work in a specific country or continent please give us a call on 0800 0963092 and we’ll be happy to advise you on the best vehicle tracking device for you. How will I know which Vehicle Tracking System is best for me? There are many vehicle tracking devices to chose from and sometimes knowing which one will best suit your needs can be difficult. That’s where we come in. We supply and install a wide range of Stolen Vehicle Tracking Systems from award winning manufacturers, which means we can give you impartial advice.